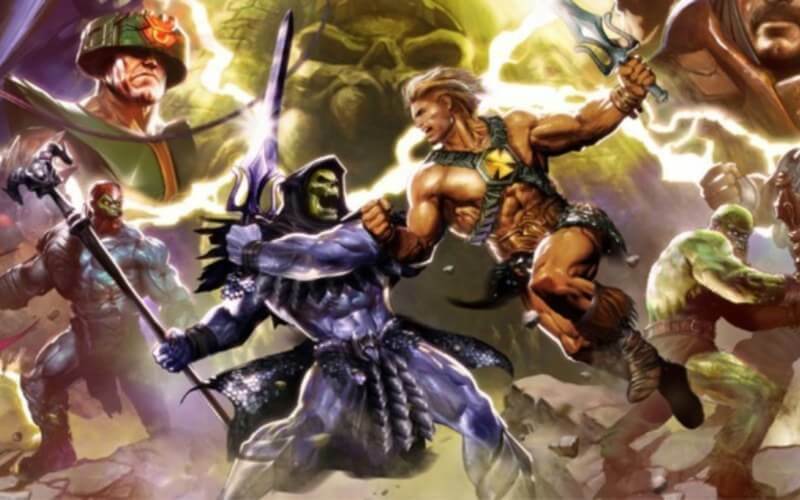 Masters of the Universe was a movie that was created in 1987 that was derived from a T.V. series that went from 1993 to 1995. Recently the series was revived back in 2002 and lasted until 2004. Now a movie is said to be in the works. This world is based off a series of superheroes who fight against a menacing villain named Lord Skeletor over the mysterious Castle Grayskull.